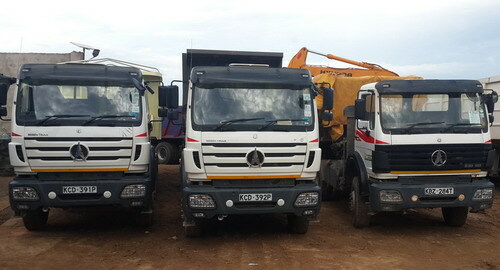 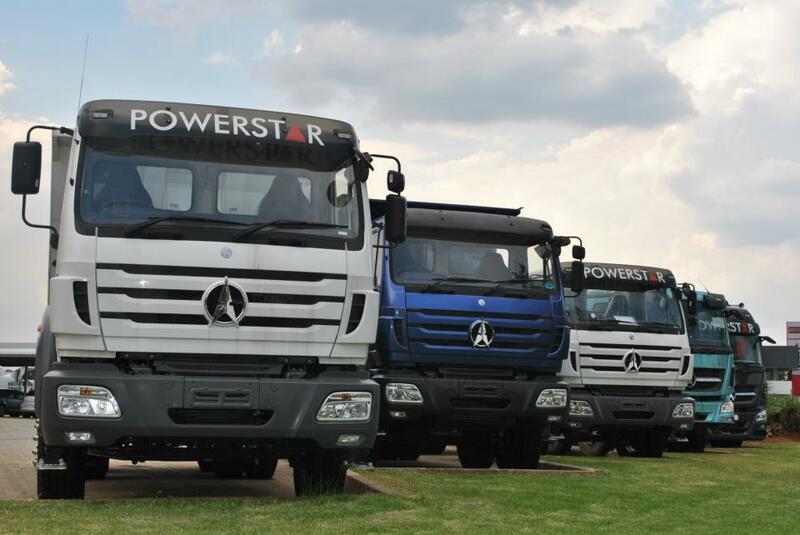 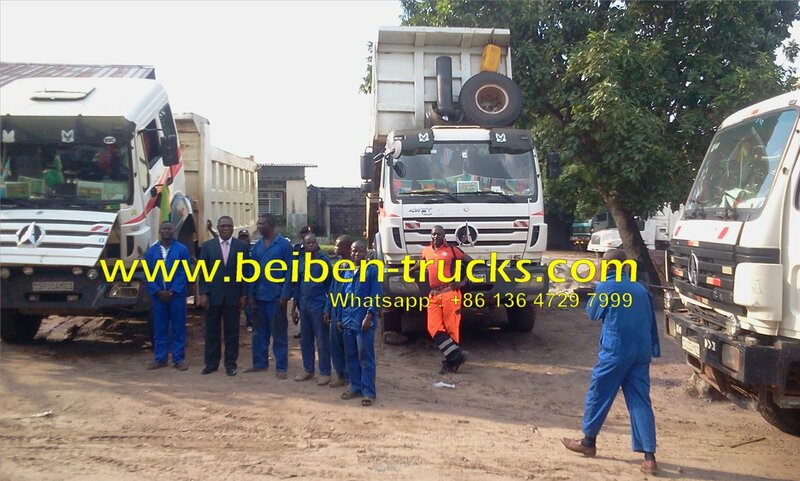 africa best beiben 50 Ton dump truck manufacturer, we produce good quality beiben 50 ton dumper with 340 Hp engine, 380 hp engine and 420 hp engine. 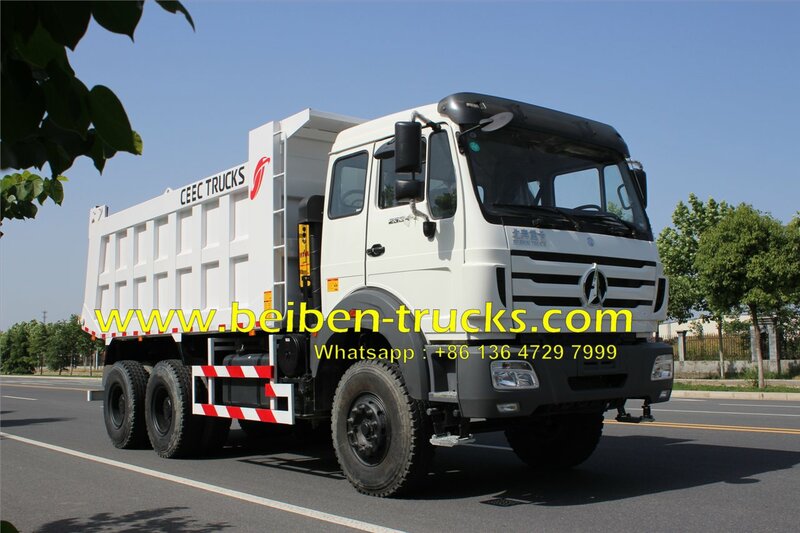 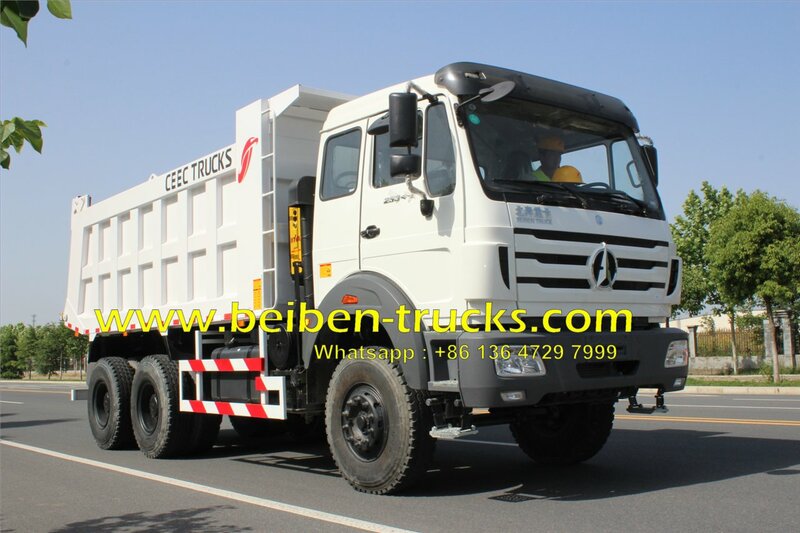 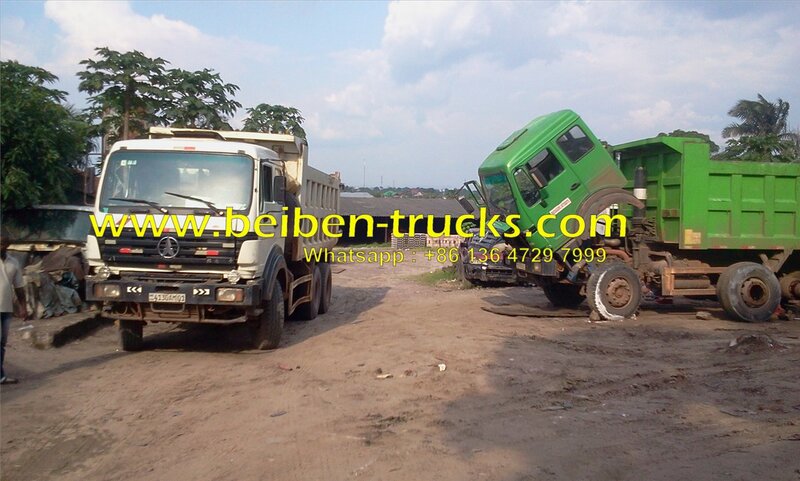 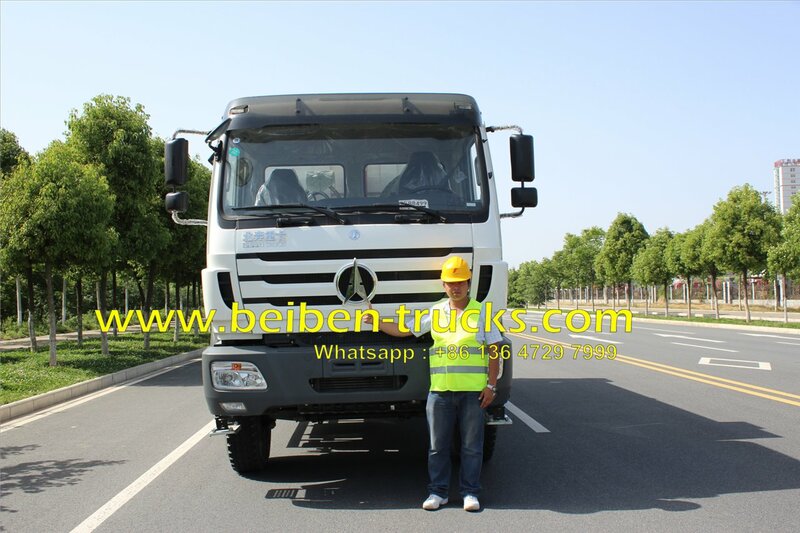 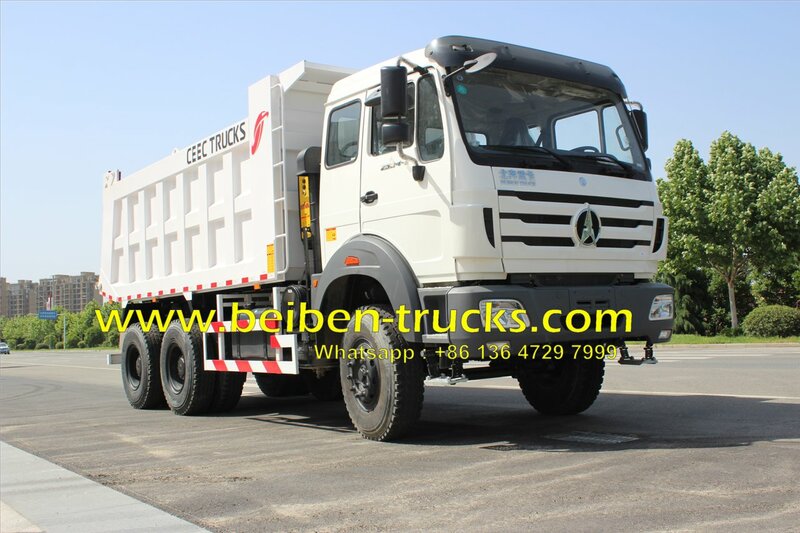 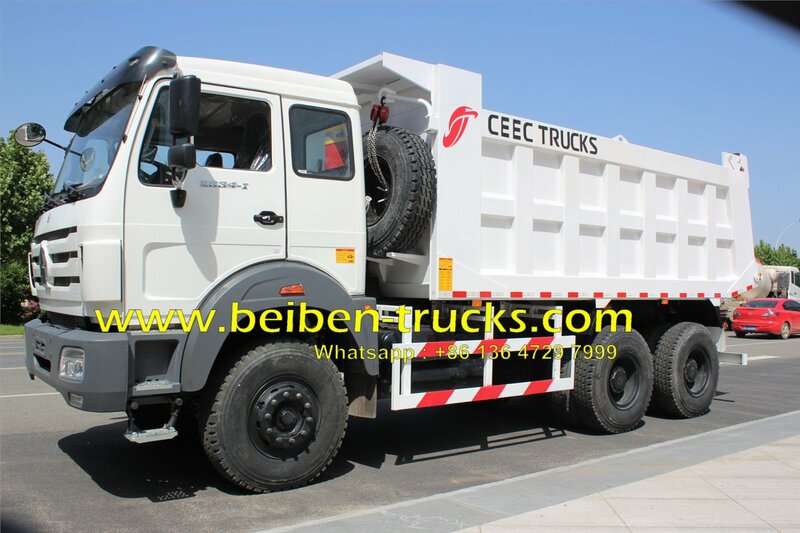 To meet variety of africa customer's requirement, both beiben LHD 50 T dump truck and beiben RHD 50 T dump trucks are avaiable. 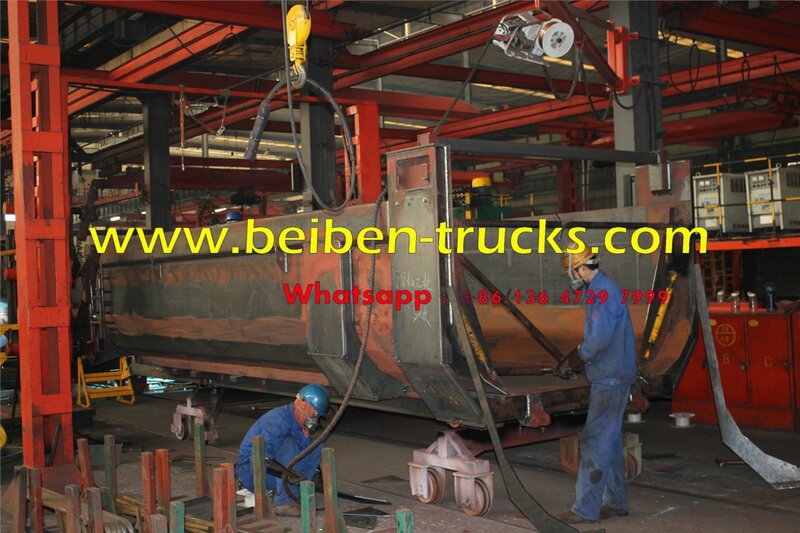 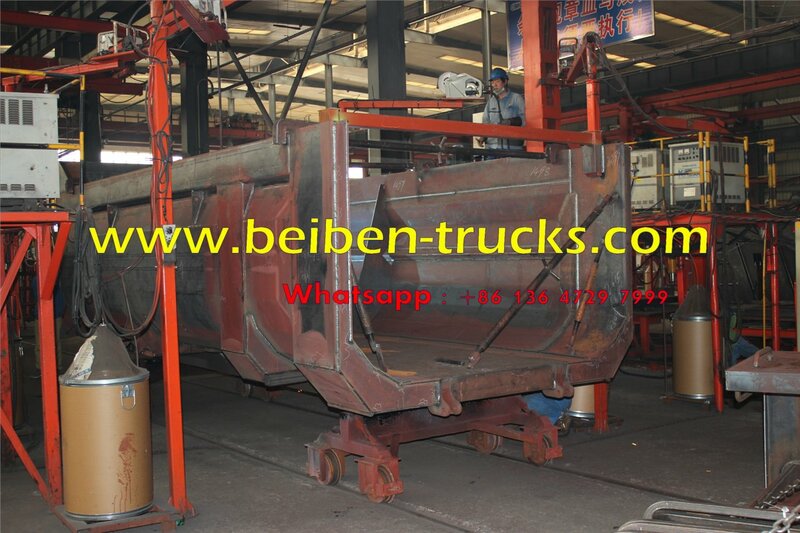 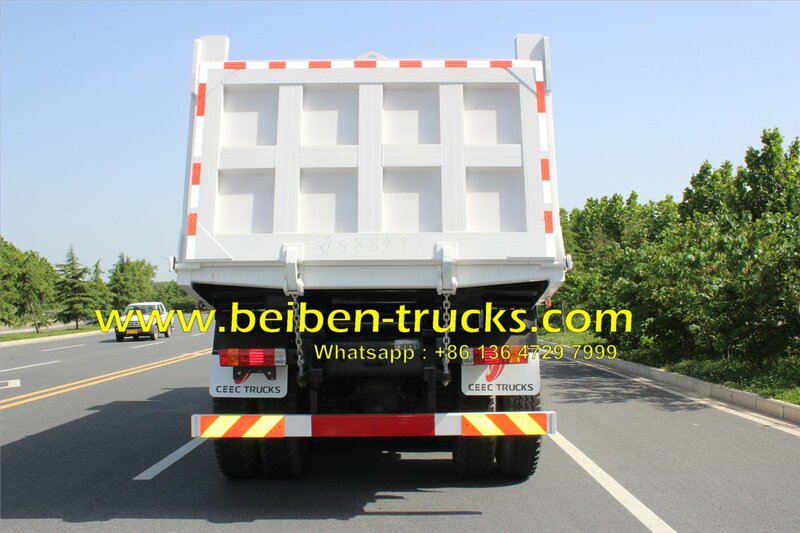 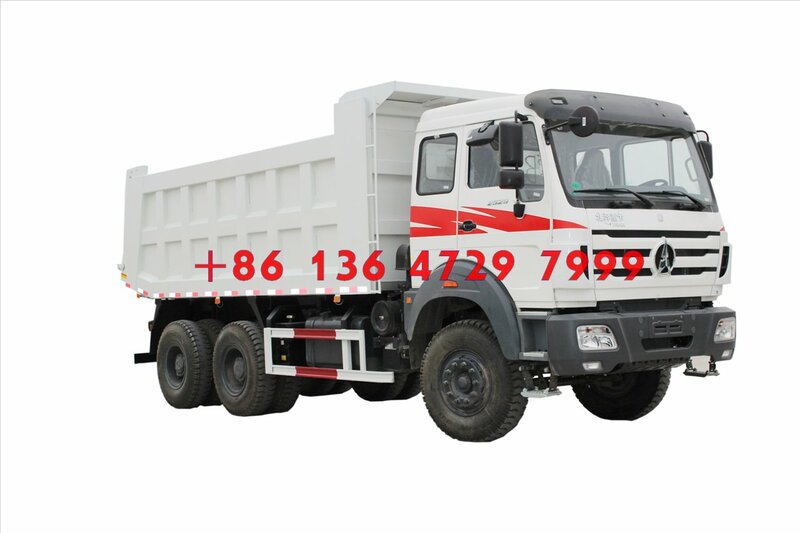 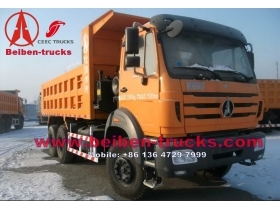 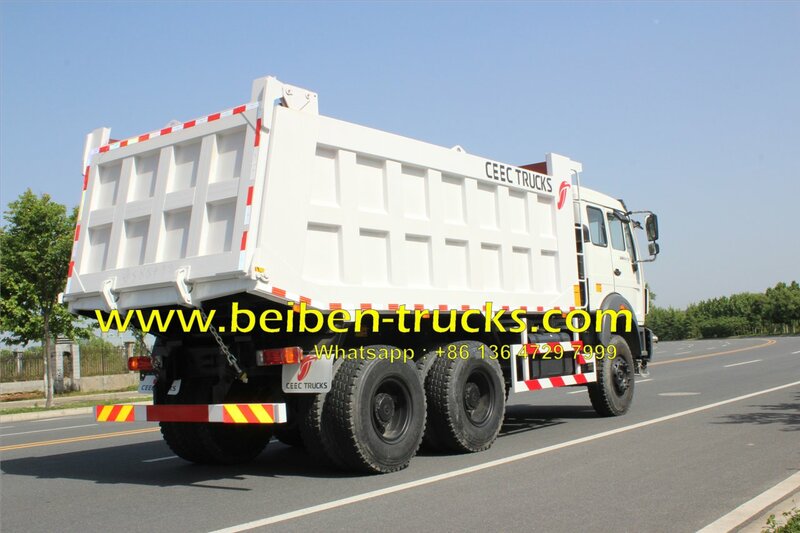 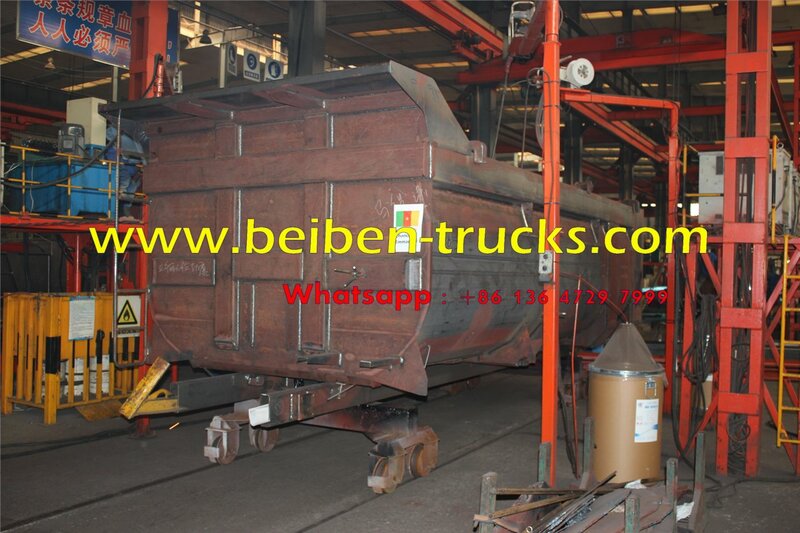 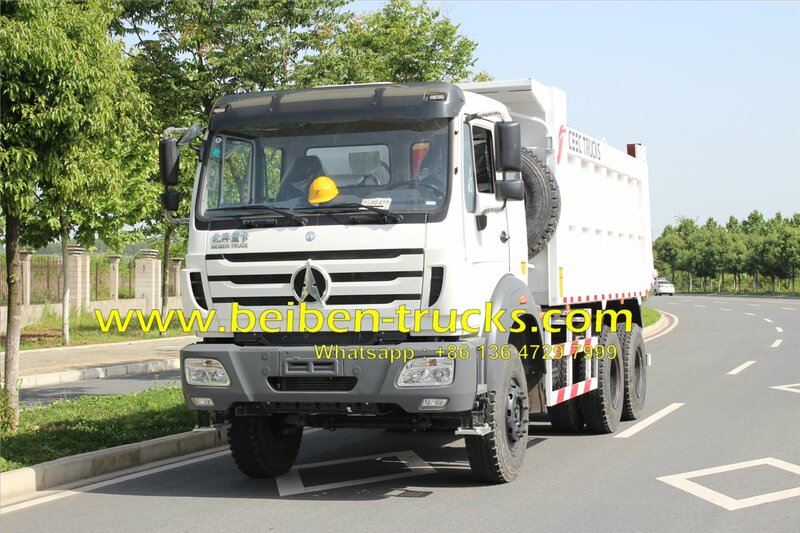 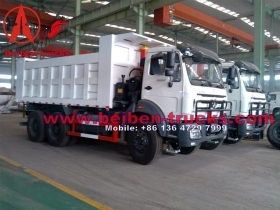 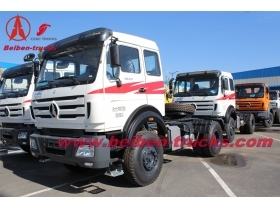 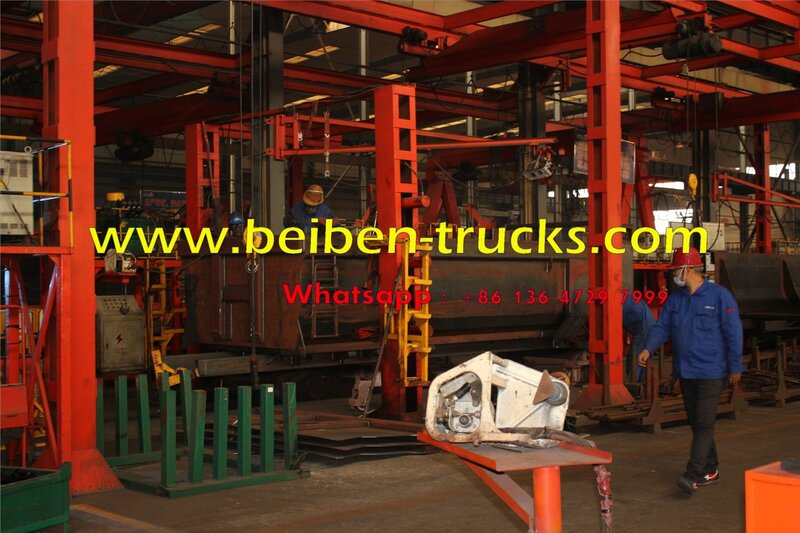 The beiben 50 T dump trucks can be produced on beiben 2534,2538 dump truck chassis. 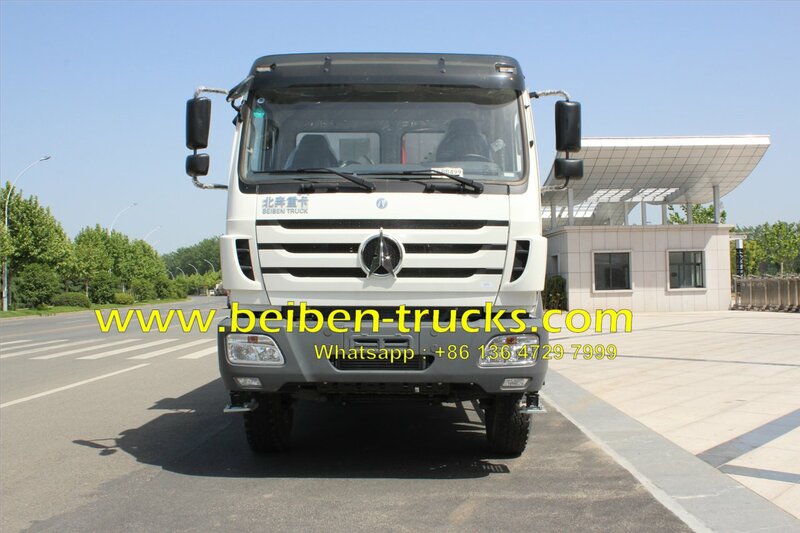 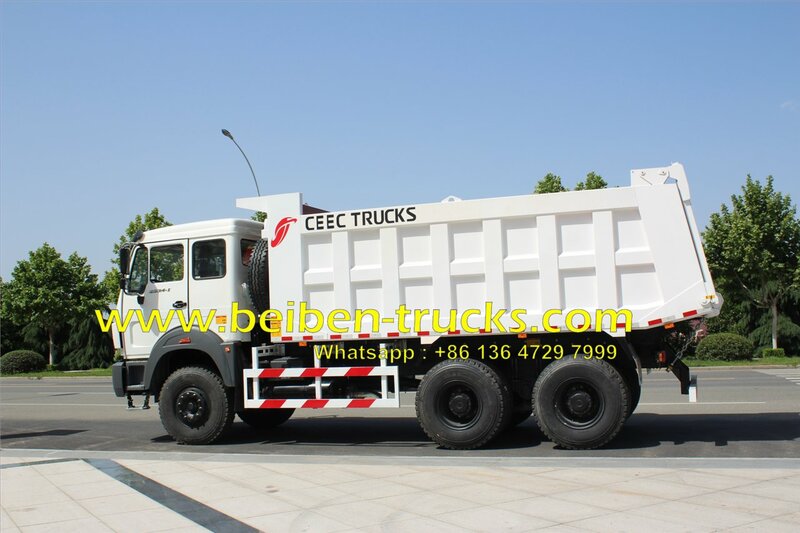 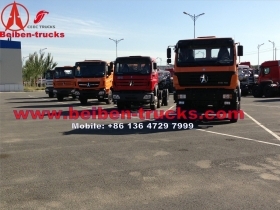 Original factory price on beiben 50 T dump trucks, 100% factory quality and VIP after sale service for beiben 50 T dump trucks. 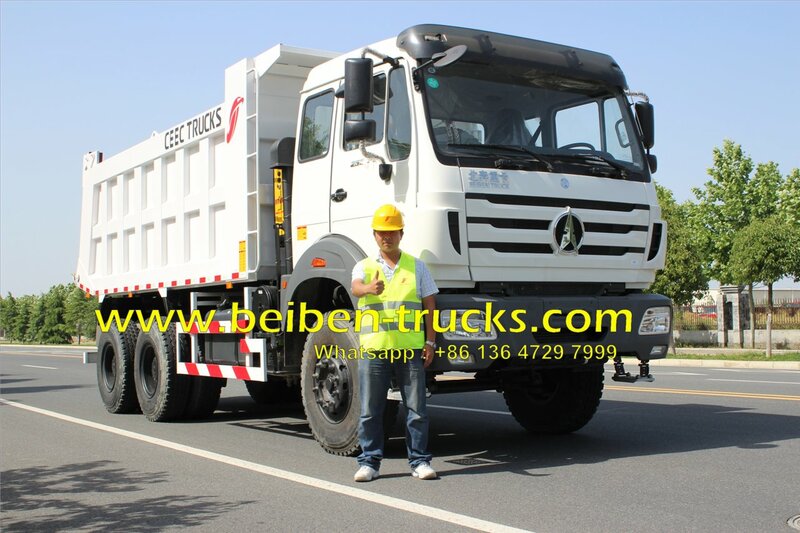 China No 1 beiben 50 T dump truck manufacture, the most professional beiben dump truck exporter from china . 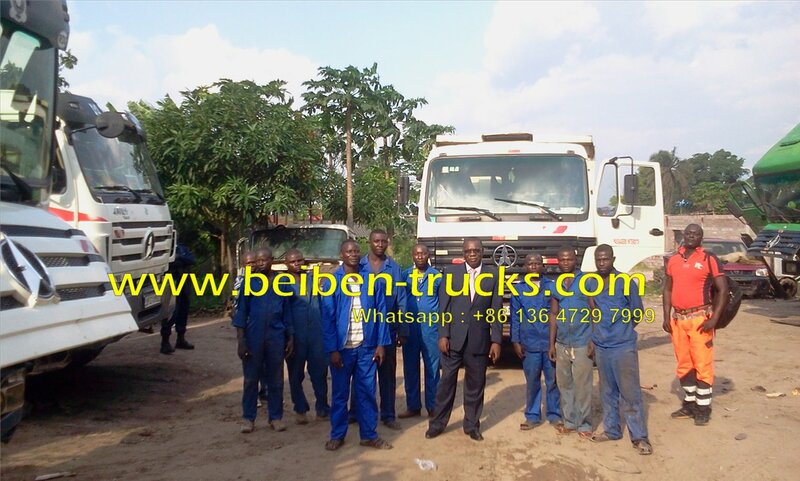 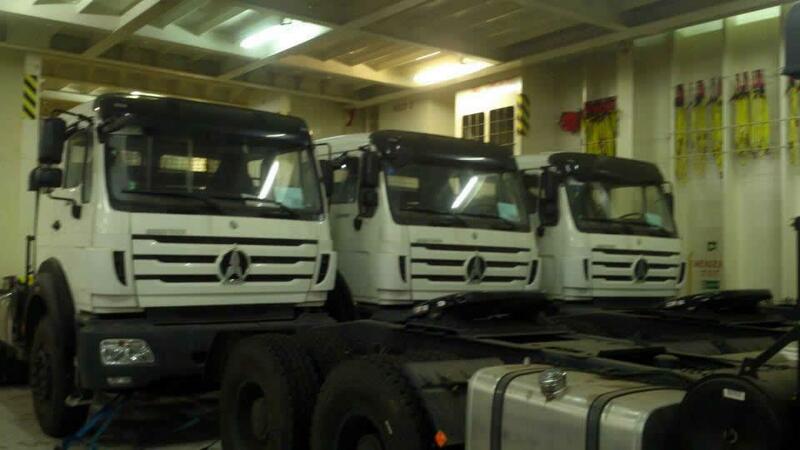 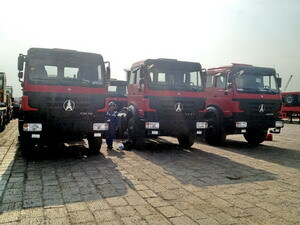 Africa customer used the beiben 50 T dump trucks at their working site.